You’ve thought all of London exquisite attractions were on land? Think again! Take a fascinating journey through London’s most iconic nautical heritage. 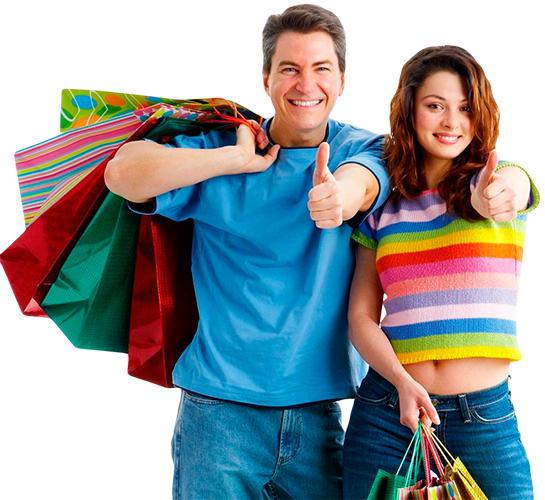 Start by visiting the world’s largest maritime museum and then we’ll take you on a trip back in time when life on the ocean waves was impetuously necessary. You’ll get to see some famous replicas of ships that changed the course of history. If you’re not a fan already, be sure that you’ll become one! 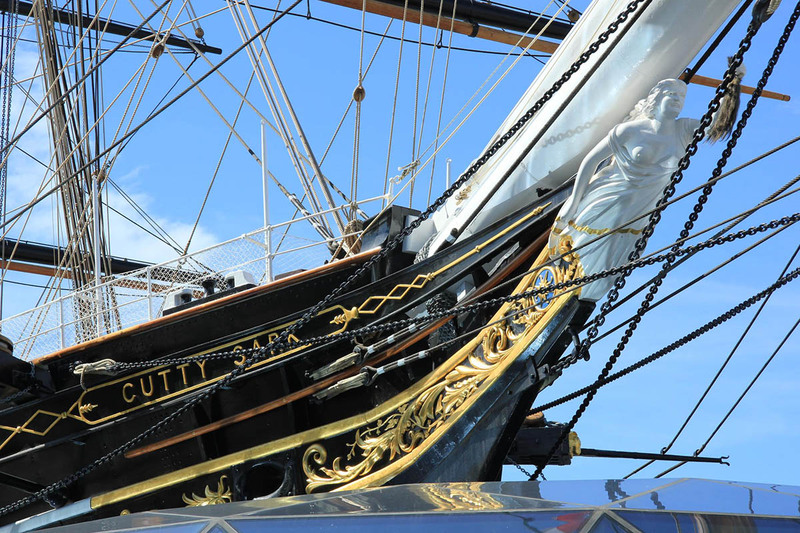 This tour examines the nautical history of London. 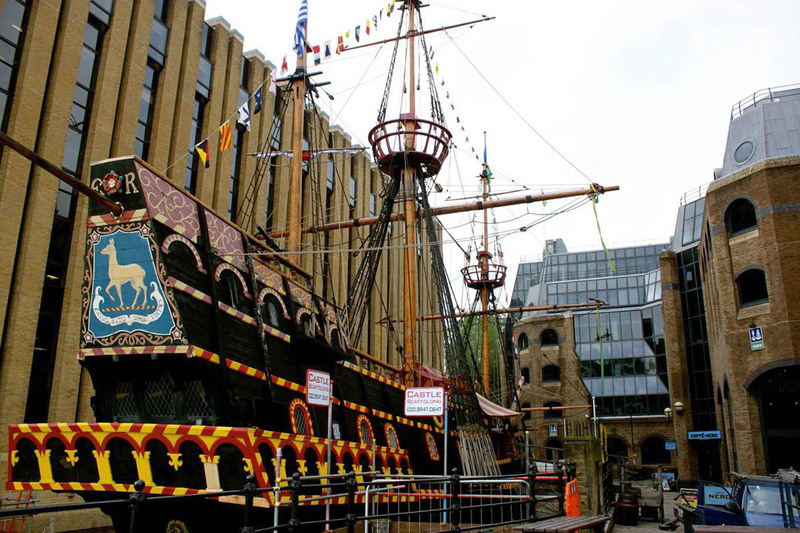 You will pay a visit to the replica of Sir Francis Drake’s ship, the Golden Hind. Queen Elizabeth I gave men free reign to plunder the New World. Here is an exact replica of his famous ship which we can explore. It is still used to train young sailors today. In actual fact, the replica has sailed more nautical miles than the original! A life on the ocean waves! 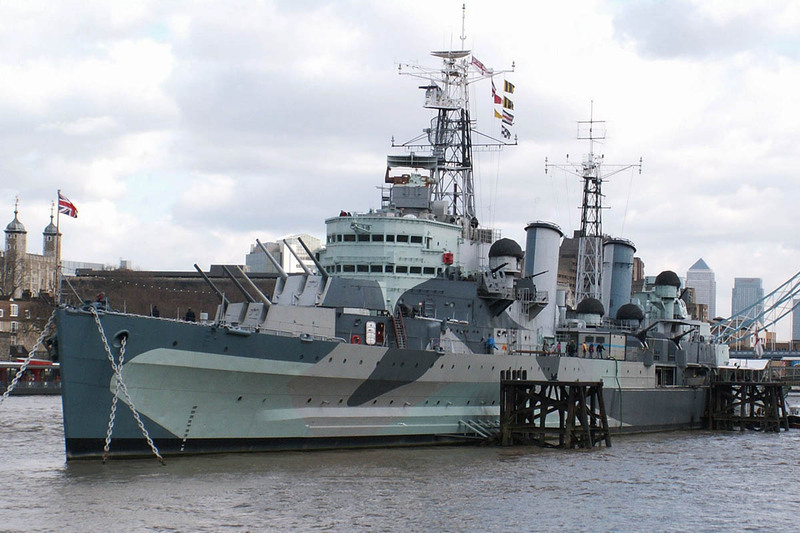 Find out what it was like for Royal Navy sailors during WWII in this fascinating floating museum. A fascinating tour for young and old alike. Next, you will visit the spiritual home of a ship, the name of which somehow, every London school-child knows: the Cutty Sark. It has the most extraordinary history as one the fastest ‘trade clippers’ of the sea. Greenwich was designated a World Heritage Site in 1997. It has a famous naval tradition: it was the Royal Navy HQ for 400 years, and many voyages left from this shore of the Thames. 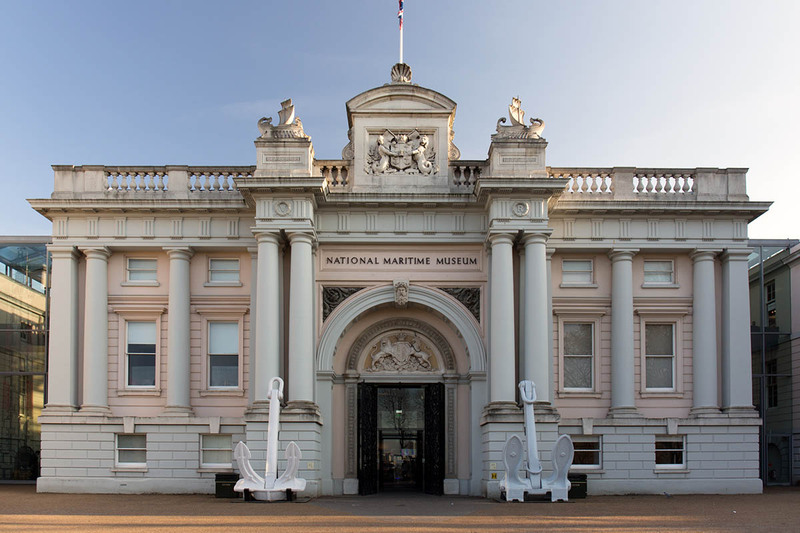 You will view the Royal Navy buildings befor visiting the National Maritime Museum.